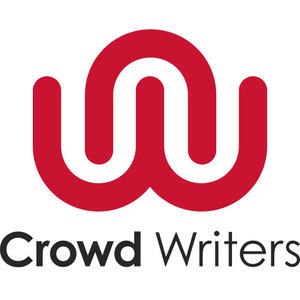 Crowd Writer was founded in 2009 after the efforts of owner to help out required learners. Our main aim is to offer assistance to UK students who are not native English speakers. 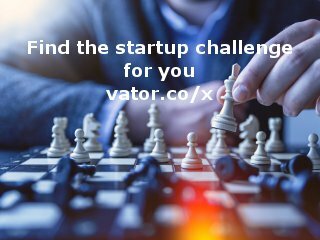 Further more now this help is spread out to native or non-native UK English speakers and learners. Crowd Writer is proud to announce team of specialist writers who can offer academic services in specified time-frame.